Imagine it’s 3am in the year 1959 and you hear someone breaking into your home. If you’re one of the few homes that even have a phone, you could be waiting minutes for the operator to answer. As every second passes, you’re barely able to breath not knowing how long it will be before you’re manually transferred to the police. …Imagine knowing the perpetrator is getting closer, yet because your phone is attached to a chord in the wall, staying on the line meant you were a sitting duck! Added to this, prior to the 1960’s there was no national 3 digit emergency number to dial. So if you were outside your home town, you would have to have known the local emergency number to call for help. Thankfully, by 1961 Australia had introduced triple zero (000) as their national emergency number, and in 1968 the US adopted 911 nationwide. Great, so at least by the 70’s you no longer needed to pack a rolodex of emergency numbers into your luggage. Fast forward to 2016, and at least our mobile devices allow us to become moving targets instead of sitting ducks! or given us a false sense of security? Help! Why Can’t you just locate me from my cutting edge GPS enabled smartphone? In this day and age it’s a valid assumption that if your calling emergency services from a smartphone, the operator should be able to locate you. You’d think your GPS location would be automatic, but it’s not. Emergency dispatch operators traditionally relied on the address details the caller gave their landline service provider. These systems were never built to locate wireless calls. In an ideal world, you’d make a call from your smartphone and the emergency responder would be able to pinpoint your location. But even in 2015, that’s far from becoming a reality anytime soon. Federal laws requiring wireless companies to provide accurate location data are still years away. Meanwhile this lag time is costing lives. 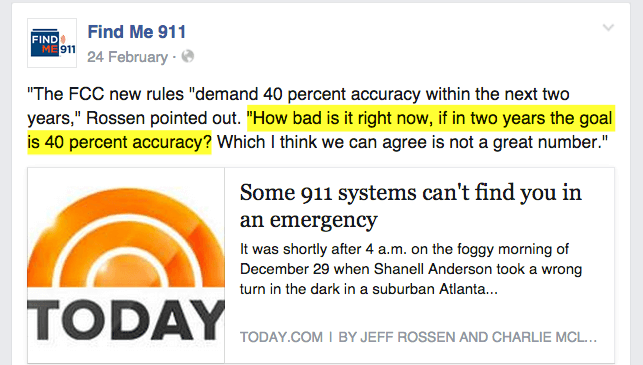 And nothing made the cost of lives clearer, than the now defunct findme911.org’s 9-1-1 location stories page. Which was filled with case after case of lack of location data leading to tragedy. The screenshot below from their Facebook page shows just how bad the situation really is. When you’re in complete terror, or facing a life or death situation, the chances of being able to succinctly relay your location information are fading fast. And even in cases where the caller was able to accurately state their location, their GPS data was coming from the wrong cell tower. As was the case for 31 year old Shanell Anderson, whose call was tragically routed to a neighbouring cell tower. Making a call where the operator can understand you. Yet your call has been routed to a cell tower that is not the nearest one you are calling from, therefore providing incorrect location data to the operator. Trying to push buttons on your keypad while you’re trembling in fear & simultaneously trying to deal with what you’re facing. Making an emergency call in such terror, your voice is garbled & the operator can barely understand you. Knowing you can’t make a call or state the nature of your emergency, as you’re perpetrator is within hearing distance. Whilst we’ve come a long way forward from the days where 3 digit emergency numbers didn’t exist, today’s emergency responders still face significant challenges. Especially given the general assumption that emergency call centers are now advanced enough to locate us from our smartphones. When they’re not. …People’s natural tendency to panic when faced with danger. How many people have the ability to remain calm, speak clearly & relay their address when faced with a life threatening situation? Especially given when you’re out and about, you probably have no clue what your exact location is in the first place! Since they’re being hidden in jewelry, attached to key rings or clipped onto clothing, they don’t look like safety devices & nobody can tell you’re wearing them. They offer a discreet way to send an alert for help in situations that millions of people face each year: not being able to speak in front of their attacker. They eliminate the critical seconds wasted fumbling to find your phone and push the right numbers – when you’re in the midst of dealing with your situation. Instead of relying on only one avenue (the emergency operator), they can alert an entire network of people with your GPS location so they can act on your behalf. They use every available means to get your alert out via sms, email, push notifications, GPS & social networking sites. So lets dive in to the features & benefits of some of the wearable safety devices hitting the market this year. A tiny gender neutral emergency alert system that comes with a wearable clip for clothing & easily attaches to a keyring. A personal safety bracelet that comes in silver, gold, red, green and dark grey. 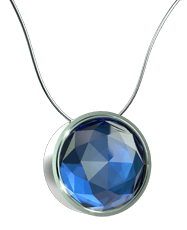 A Stylish personal safety necklace with a gemstone that comes in black, blue and green. » Can alert a community of others who might be near by & have the app installed. And the best part is, unlike the years we’ll need to wait for upgrades to our emergency call centers, these devices will be a reality within months. That being, that the majority of violence against women happens in a situation where they are unable to speak. If you haven’t yet seen NoMore.org’s official Super Bowl ad, it brilliantly highlights a topic that people find hard to talk about: Intimate Partner Violence. Their slogan: “When it’s hard to talk it’s up to us to listen” got the message across brilliantly. They drew attention to something most people never need to think about – the difficulty in making an emergency call when your perpetrator is present. How would I react if my life was under threat? The truth is, what scares us most is we won’t ever know unless it’s actually happening. We ‘hope’ that our scenario might pan out differently to what we heard on the news. Whilst wearable safety devices certainly aren’t a solution to the core issues of lack of resources and education we face as a society, they have the potential to get help underway in otherwise impossible circumstances. Have you ever been in a situation where being able to press a button and send your GPS location with an emergency alert would have helped? If you could contribute to designing a wearable safety device, what features would it have? 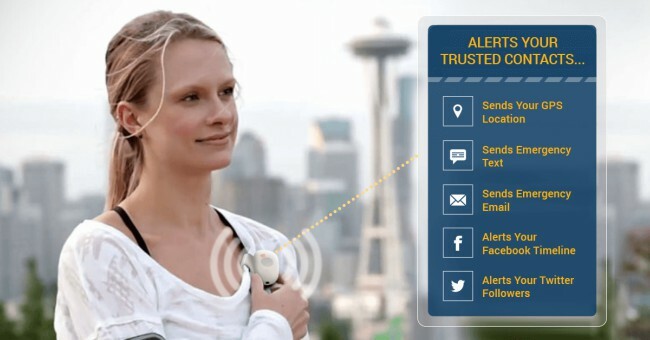 Would you want it to send a silent alert? Or would you want it to have an ear piercing alarm? Should the panic alert button be a part of your stylish jewelry or something that hooks on to your car keys? Let us know your thoughts in the comments below. And remember to hit the social share buttons so that you’re friends get to contribute too! 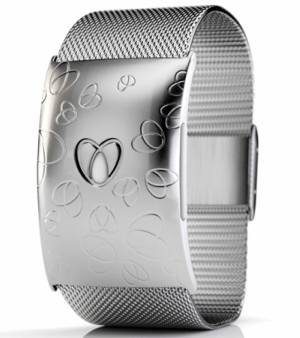 Wearable Devices are in trend today. 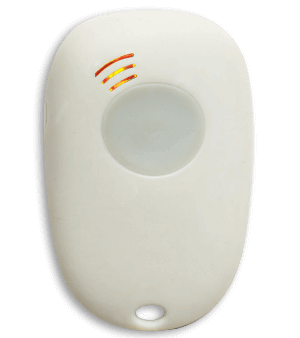 These devices are useful when you are going alone somewhere or in any kind of emergency. You can just send an alert to your loved ones and your loved ones will get your current location and will come to rescue. I have used one of the app called Silent Beacon.